Nothing Pink is looking for sponsors and auction donations for their 4th annual Croquet and Cocktails Fundraiser in Tega Cay, SC. The event is April 6th, 2019. 300 women have already registered. 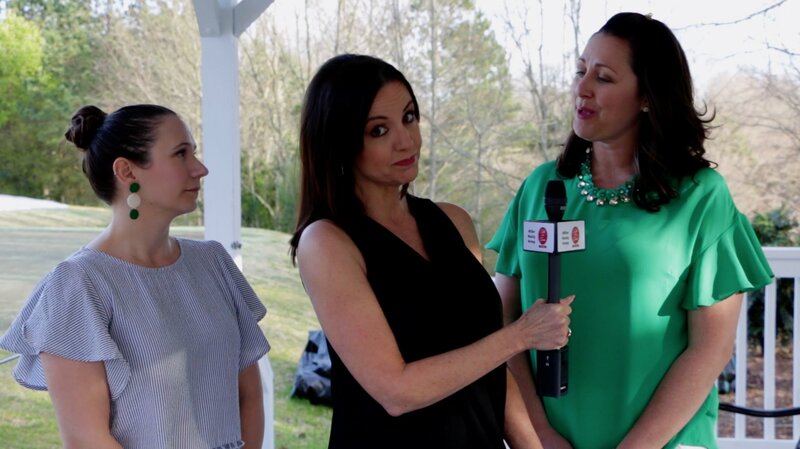 Watch our Talk of the Town Carolinas video to learn about Nothing Pink and their annual event. NothingPink is a Non-Profit with an objective to make genetic testing more accessible through awareness, education, funding and support. NothingPink.org hosts its largest annual fundraising event every Spring called ?Croquet and Cocktails? in Tega Cay, SC. The event enables women to connect and support one another whether they are recently diagnosed with the BRCA gene mutation or know someone who has the mutation or simply want to support NothingPink?s mission. NothingPink.org still needs event sponsors and auction items. Please email Kelly@nothingpink.org.